Your first appointment will last up to one hour and will include a detailed case history, physical examination, treatment (where appropriate) and aftercare advice. You will be questioned on your presenting complaint and full medical and familial history. It is extremely important that we are aware of any existing, potential or past health issues. 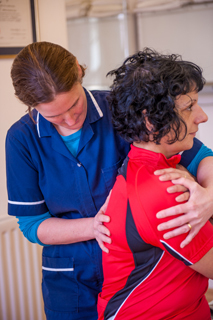 Some musculoskeletal conditions can arise from underlying health problems and GP referral may be more appropriate than treatment. Certain health issues also determine which examinations need to be carried out and which treatment techniques are safe for us to use. Depending on your presenting complaint you may be asked to dress down to your underwear so please wear something that you are comfortable with and that you can move around freely in. Some patients prefer to wear a pair of shorts and sports top for modesty purposes. If you would like to bring a chaperone then we would happily accommodate your preferences. All minors are required to have a chaperone in attendance. We firstly observe your posture and body structure and use our sense of touch to establish the location of pain, stresses and tensions. We then analyse movement of the spine and extremities and use a range of orthopaedic, neurological and medical tests to pin-point the source of your discomfort and establish a likely diagnosis. After explaining our findings we will advise which of our therapies, or combination of our therapies, may be most appropriate to your specific needs. Please see individual pages for each of our therapies for more information. We will agree a treatment plan in accordance with your preferences and personalise this in accordance with your individual clinical presentation, case and medical history. We never carry out any evaluation or treatment technique without a full explanation or without your consent. Your modesty will be preserved throughout treatment by the use of towels to cover up those body parts which are not being worked on at the time. Aftercare advice is intended to give you the means of extending your treatment outside of the clinic, and to help you understand how to avoid recurrence. After all, you spend a lot more time at home, at work and engaged in your other duties and hobbies than you do in the treatment room. Advice may include remedial and preventative stretches, strengthening and exercises and self-help such as the use of ice or heat. Follow-up appointments last up to 45 minutes. We will ask for an update on your progress to date and how you feel that you responded to the previous treatment, including any adverse effects. This allows us to better personalise your treatment plan. Again you may be required to dress down to your underwear or into loose, comfortable clothing. The number of appointments needed depends on your individual presentation and how you respond to treatment. Acute problems generally require fewer treatments than chronic conditions and some patients choose to follow a maintenance programme. Appointment frequency is also determined by your particular case history and response to treatment. Patients with an acute problem are likely to attend more regularly than those with a chronic condition or those having maintenance treatment. The number of treatments and treatment frequency will be reviewed and discussed regularly. 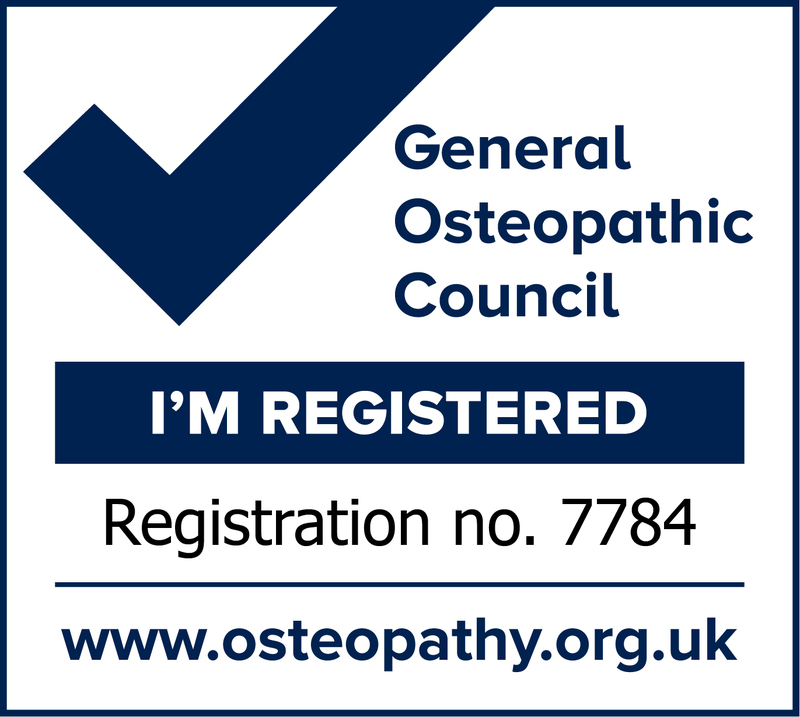 Likewise your continued suitability for osteopathic, acupuncture, massage or lymphatic drainage treatment will be considered on an on-going basis. Sometimes it becomes apparent during the course of treatment that further testing is required. We may feel, for example, that blood tests or imaging (x-ray, ultrasound, MRI) may be useful and, with your consent, would happy to make a written request to your GP. Above all else we will endeavour to help you with your complaints with the fewest possible appointments and will never convince you to have unnecessary treatment. If progress is not satisfactory then we would be happy to refer you to another suitably experienced therapist or to an appropriate medical professional.